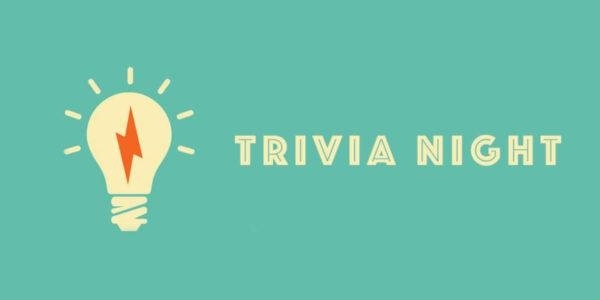 Wednesday Nights are for Trivia at Old Station Brewing. Bring some friends and enjoy a challenging and fun trivia game. Venue: Old Station Brewing Co.